He practices at every level of the family court system and is regularly instructed in High Court Cases. 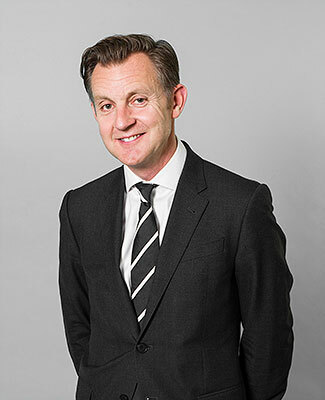 He has extensive experience of legal advice work and teaching. He has worked as an advisor to a Law Centre and to a number of voluntary groups.